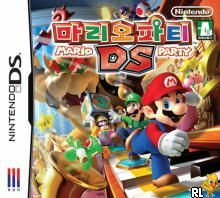 OverviewMario Party comes to a handheld system for the first time, with many of the minigames utilizing the touch screen and microphone features of the DS. Now you can add videos, screenshots, or other images (cover scans, disc scans, etc.) 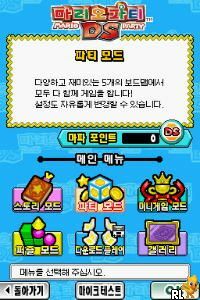 for Mario Party DS (K)(AC8) to Emuparadise. Do it now!